After the harsh winters having passed, spring is the best time to go out and care for your lawn or patio and restore it to its glory. 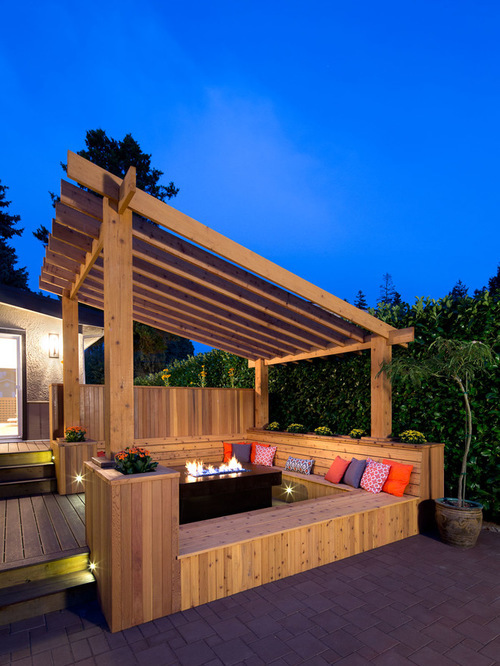 Although many people are adept to the gardening and other regular maintenance techniques, some do not know how to particularly maintain their pergola. Spring brings along with it conditions and insects that may be harmful for wooden structures like pergola. 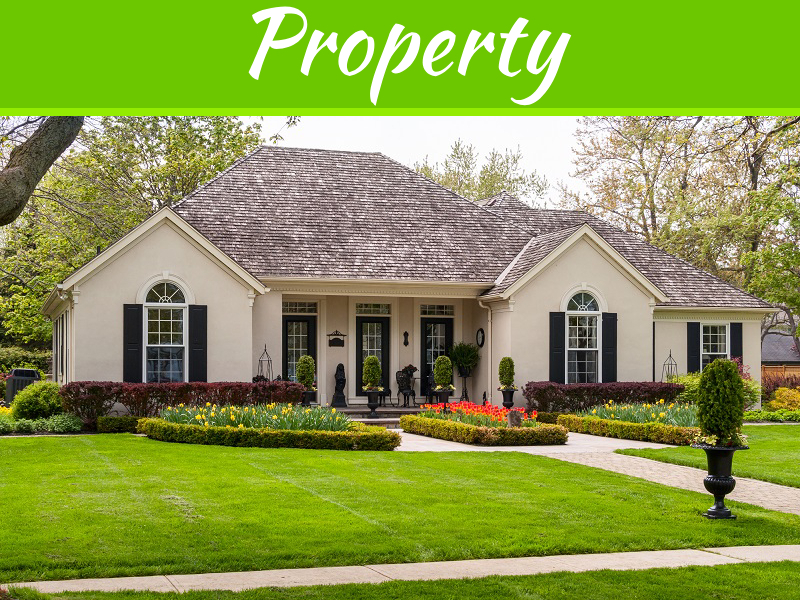 Therefore, it is essential to follow certain precautions and restorative techniques for such structures and make them ready for spring. 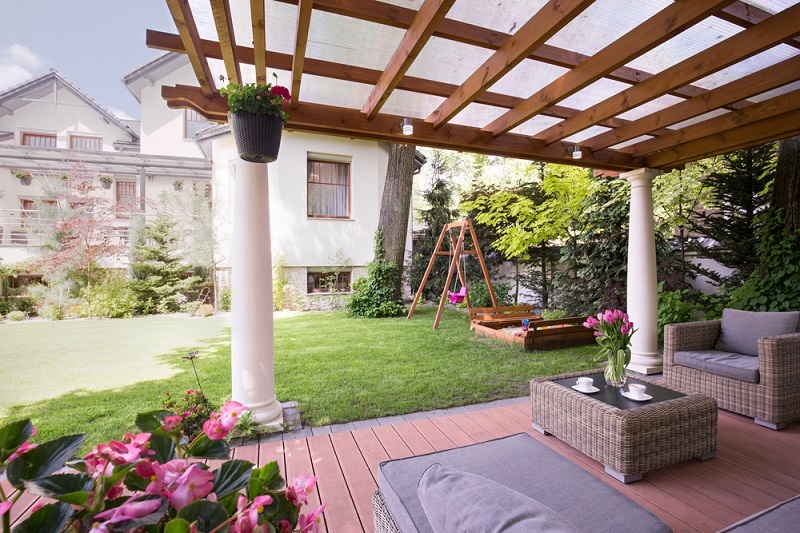 Wooden pergolas are the most common types which should be repaired and resealed every other year to restore them to better condition, so that they can last long. 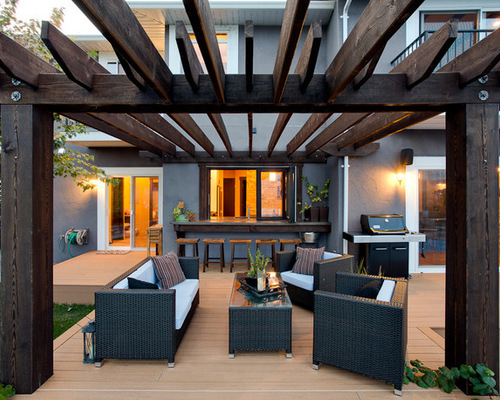 Mildew and stains is another condition that can affect the look of your pergola. To fix this, you can use a mixture of oxygen bleach and water and apply it to the pergola after washing it thoroughly. After the stains fade away, rinse it again with water. For metal pergolas, you can use a brush with bristles to remove the rust. Also, make sure that there are no splinters of wood or peeled paint coming off and are fixed amicably. Since dry heat can damage your wooden pergola, spring is the best time to avoid the damage by painting its surface using a good quality heat resistant paint. You can choose a color that harmonizes with the exterior of your house. 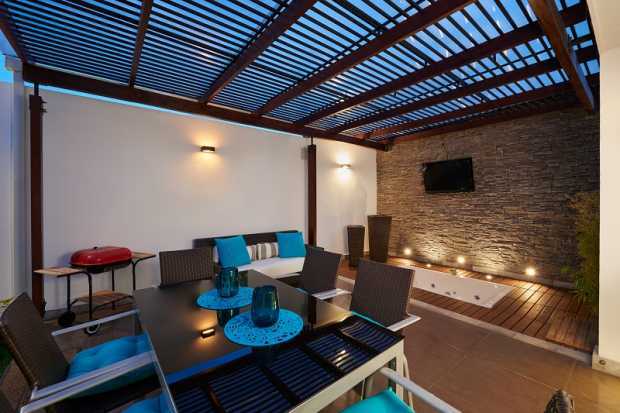 Thus, this would not only make the pergola look fresher and pleasing, but may increase its life too. Growing creepers like vines are a common feature in most areas of pergolas. Although this touch of greenery enhances the ambiance and look of the area, overgrown vegetation adds their weight on the structure of pergola. Though pergolas can handle weights, it is advised to keep the creepers trimmed regularly. Spring is the season of insects and termites and is thus the most dangerous time for your wooden pergola. It is important that you check for any winged insects infecting the structure of your pergola and treat it immediately, if detected. A pest control company can help to save your pergola in time and save you from added expenses from bigger damage if ignored. Cleaning a pergola is a basic thing that should be done by homeowners for pergola made of any material. You can use a high-pressure water hose in a downward direction for the same. Rinsing the structure with water will remove any dirt or dust on the surface. You can also invest in a cleanser for this purpose. You can apply the cleanser either with a bristled brush or with a toothbrush for areas which are hard to clean. 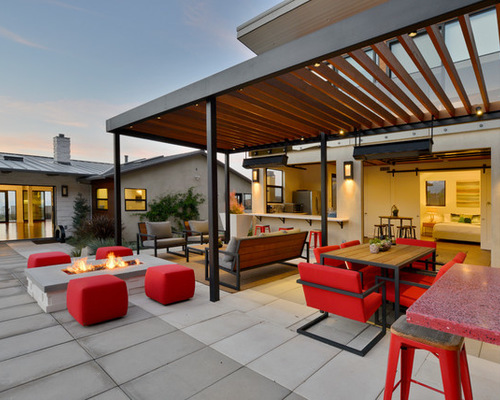 These are some of the major areas which can help you in restoring and maintaining the quality and glory of your pergola. By following these tips and techniques you can make your pergola and lawn ready for summers for your family and guests. 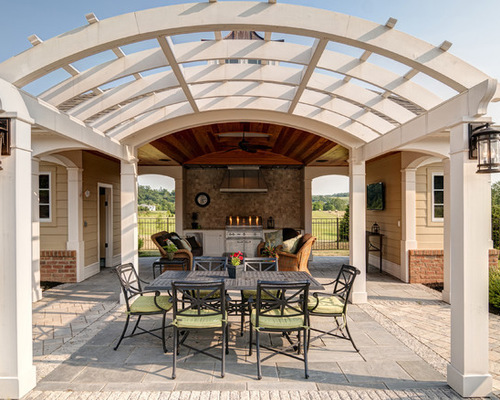 Additionally, proper maintenance insures that any major damage is avoided in time for pergolas made of any material including wood, vinyl, plastic, or metal. You can also contact a professional cleaning or pest control service that can help you in the repair and restoration process through their quality equipment, tools, and techniques, so that it serves you well for years to come.